Welcome Back to Day Three of Sneak Peeks for the Kraftin Kimmie July New Release! 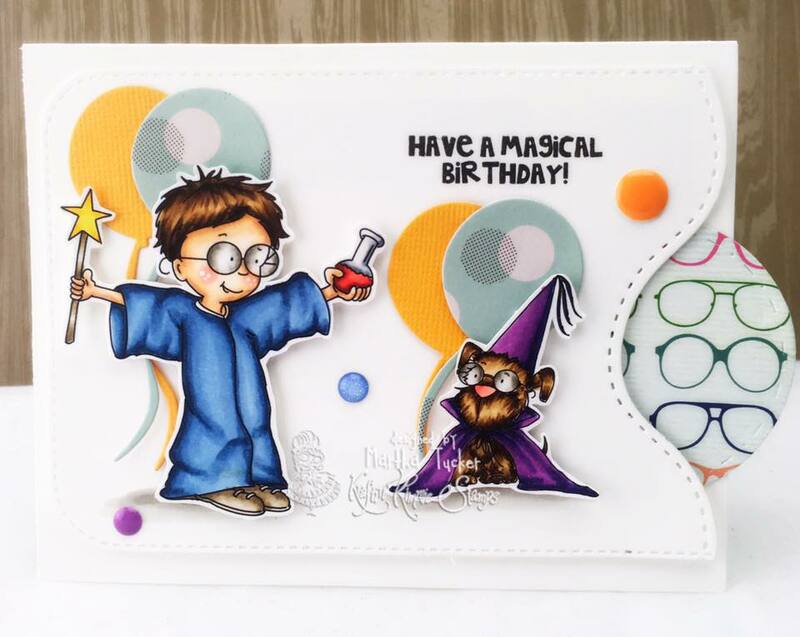 Here is my card with this cute set! I choose to do a sweet Birthday card with these two cuties, because you can never have too many of those! The Blog Hop line up line up will be below! Come Back tomorrow to see the Final set for our July Release! I promise you won't be Disappointed! Oh wow! Love your cutie and funny card!!! So sweet!!! Amazing colouring! It's something wonderful. I love your creations today , and always adore LOTV stamps, the colours are gorgeous. How to darn cute is this card! Anyone would be happy to get this darling card! Love your amazing coloring and design. Such a cute birthday card. I love the peak of glasses, too. Super cute birthday card! Love the paper with the glasses on it! Oh the papers and coloring are so perfect! Awesome! 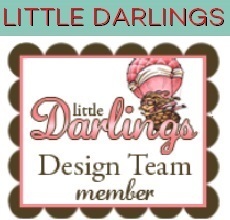 Kraftin Kimmie July New Release Blog Hop!! Your Next Stamp July DT Dare: Frame it! La-La Land Crafts New Character Release!!!!!! 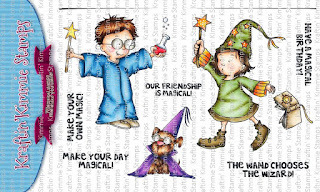 Your Next Stamp July New Release Preview Day! !